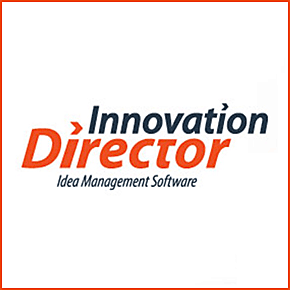 Innovation Director (InnoD) is a Full Life Cycle innovation management solution powered by SharePoint that feeds seamlessly into Project Server or your Project and Portfolio Management tool. InnoD is a flexible Innovation application. It can be used by a small set of people focused on a specific goal or an entire organization for collaboration among many different departments and objectives. It can even be used to capture ideas from your customers and vendors (Open Innovation). InnoD can be set up very quickly as a hosted service or as an in-house solution built on the SharePoint platform. InnoD allows you to start small and evolve over time – use as much or as little of the technology solution as you need.